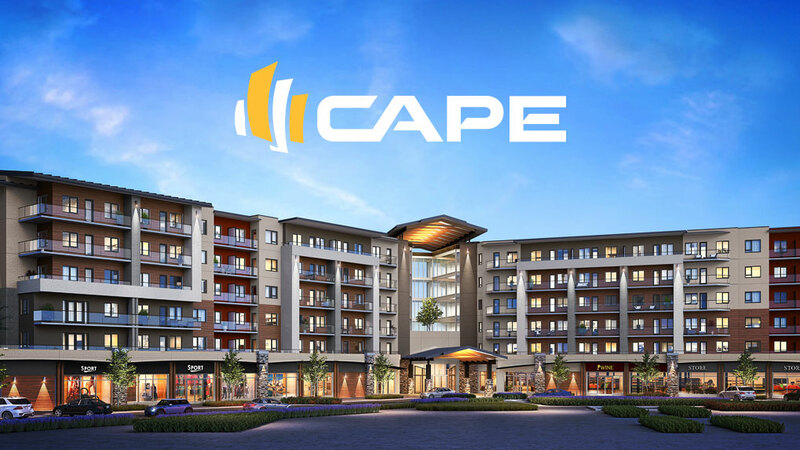 The Cape Group is a three-generation, family run, fully stacked, and vertically integrated real estate and development company, operating since 1956. With more than 60 years of experience, we are known within the industry as a group you can count on. We develop high-quality projects that complement the vibrancy of neighbourhoods, whether it is working with landowners, institutions, or home buyers, we listen and deliver. From high-rises to warehouses, office buildings to master planned communities, our dedication to building quality and building relationships is at the forefront of everything we do.